In modern days mobile homes becomes the latest trend in the property market. 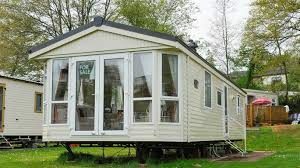 In simple term mobile homes are artificial homes which can be carried and fixed in given place. Mobile homes well known as readymade homes or manufactured homes are factory-produced homes that can be transported anywhere and installed at a selected space with or without a permanent foundation.